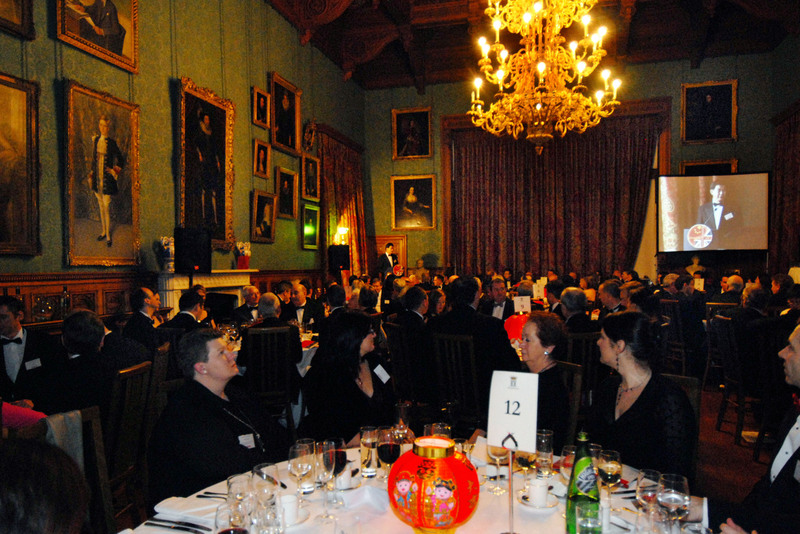 On Chinese New Year’s day (7th Feb), more than one hundred British businesses converged from all over the UK at Knowsley Hall, celebrated success of trading with China in Liverpool, then the European Capital of Culture. Mark Tillery, the Regional Director of HSBC for the Northwest, showed off his knowledge of Chinese culture by amusing the VIPs with a list of “Dos and don’ts” on a Chinese New Year in his speech. Dr. Kegang Wu, who chaired the even, praised the winners as good examples of those who embraced emerging markets and rode the tide of globalisation. Greens Power Ltd (formally TEi Greens) whose phenomenal rebirth and success through working with China over the 4 years, was hailed as a testimony to this. Managing Director of Greens Power, Frank Ellis, was the guest speaker at yesterday’s event and shared his experienced with the guests. 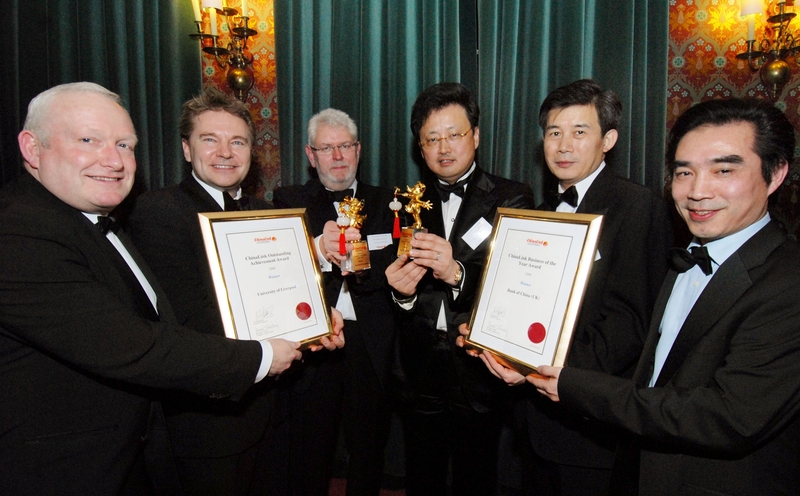 2008 was the year the British Chambers of Commerce and the Chinese national chamber worked together to organise a number of national events between China and UK, culminating in the “China Trade Forum and the UK – China Business Matchmaking Event” in April in Liverpool. 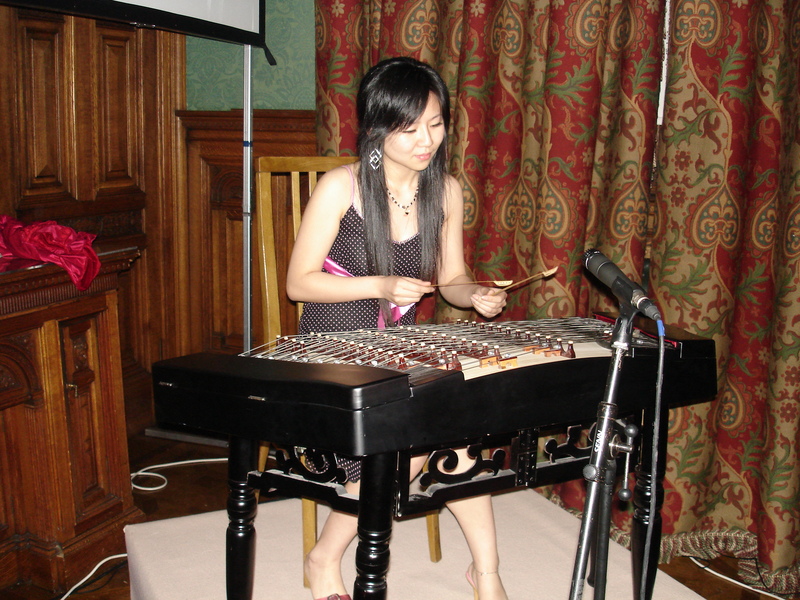 Further to the success of introducing the first Chinese investor, Susino (UK) Ltd, to Liverpool, Dr Wu was invited to organise the “UK-China Investment Forum” in Beijing later in the year, as part of an official Chinese outbound investment conference.